Originated to Middle-East. Grows in north-temperate regions of the world. It is widely cultivated in China. Avena sativa is an annual growing plant which can reach 25cm to 1,5 m height. 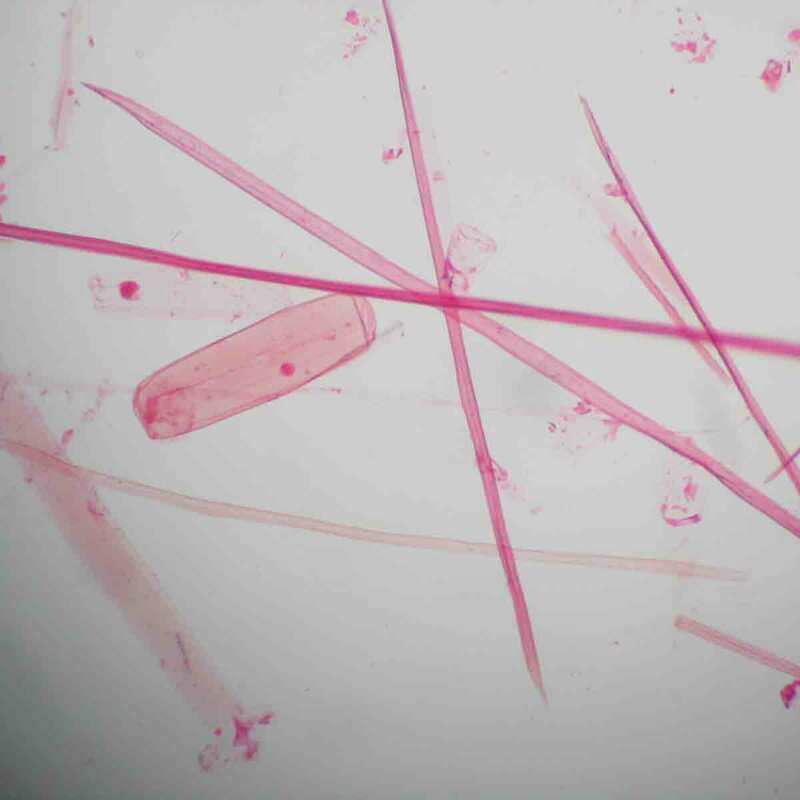 It has a relatively strong root system which allows it to root deeply. Flowers are hermaphrodite, self-pollinated by the wind. It can be planted either in autumn or in spring. It blooms from June to July and the seeds ripen from August to October. 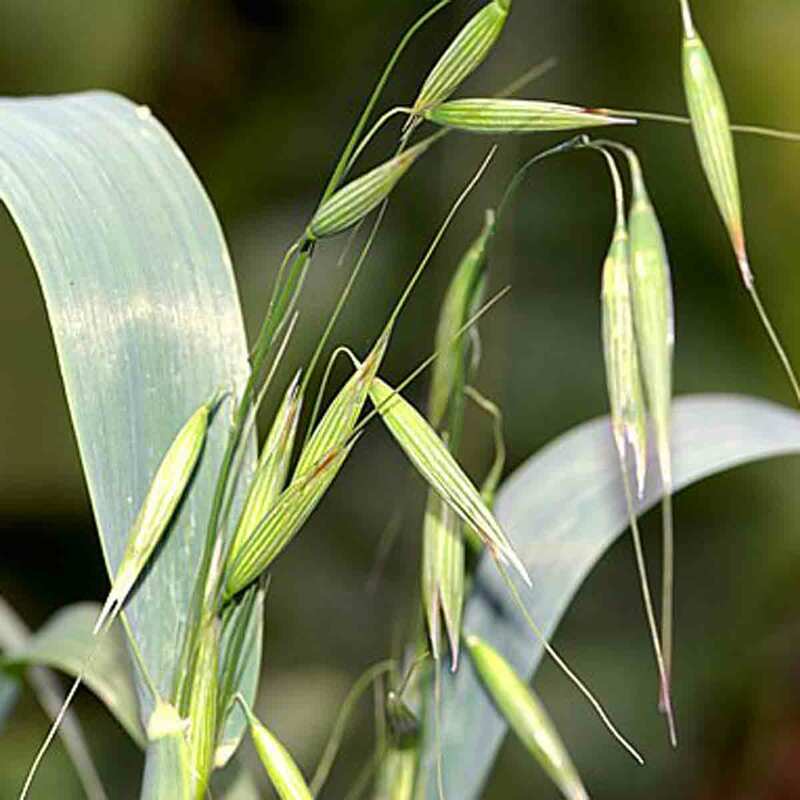 Oat is a quite easily grown crop. However it prefers dry soil and sunny areas but tolerates cool and moist conditions and poor soils. It resists fairly to cold. 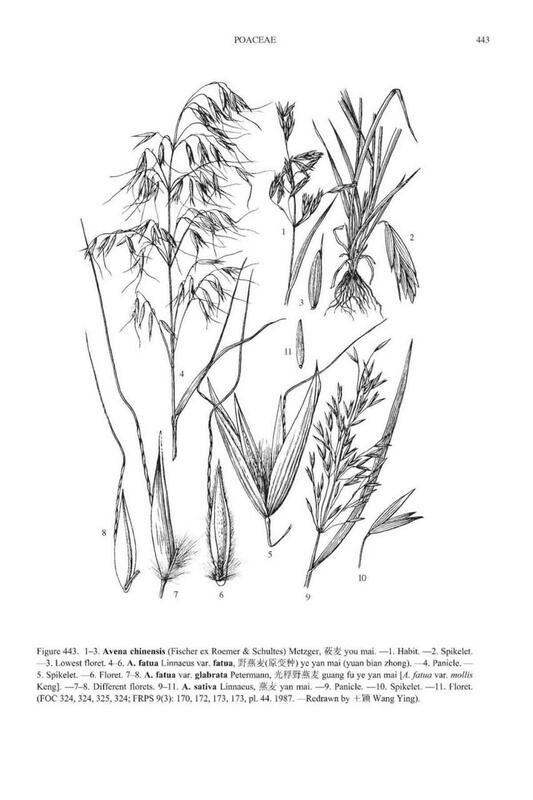 The wild ancestor of Avena sativa is Avena byzantina which originates to Middle East and spread westwards. Oats were consumed by men at any times in porridges. The seeds have medicinal uses, particularly in the treatment of constipation, the regulation of cholesterol and blood glucose. 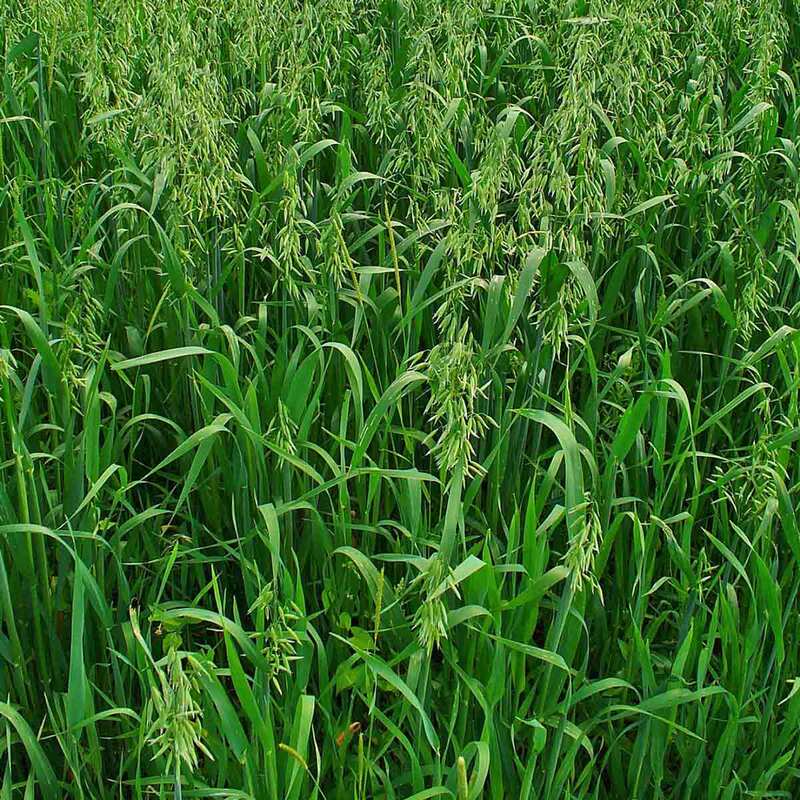 Oat is cultivated mainly as a cereal crop and as green fodder crop in temperate regions of the world. The straw is used as mulch, thatching, as stuffing material for mattresses, and for paper-making.